Your holiday in Rome Italy will not be complete if you do not visit Colosseum. This amazing building has dozens of historical stories that you must not miss! Many people always put this place as a mandatory tourism spot to visit when they are in Rome Italy. It is because this building was used as the famous gladiator area which also considered as the most valuable art during the time of the Roman Empire. Being located in the center of Rome city, you can find this building in the eastern part of Roman Forum that is popular as ruins field in past days. 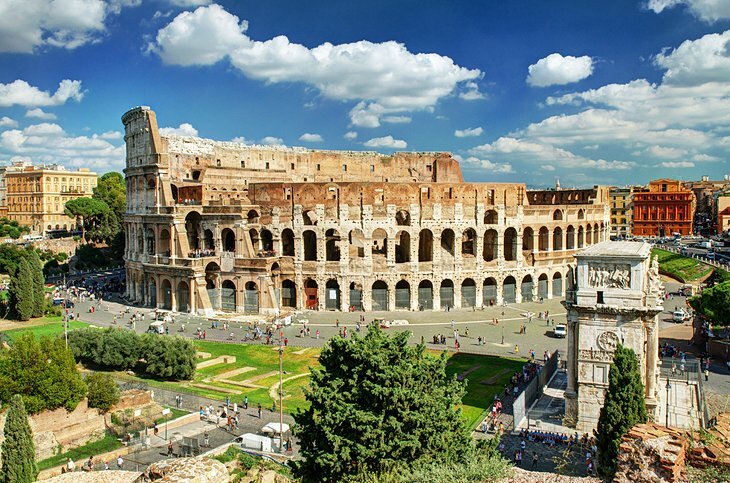 The Colosseum itself was first being called as Coloseo also known as ruins from amphitheater and gladiator arena. The name of Colosseum was taken from the name of statue namely colossus. This statue was later become the substitute of Nero (one of the King in Roman Empire). This place was believed as a place where there was fight between human and animal being shown. Another beautiful spot to visit in Rome Italy is Piazza Novana, here you can see the beauty field and building architecture. Piazza Novana was used as a place for horse race during the Roman Emperor. However, now you can the shifting architecture design view that you can enjoy along with your family. 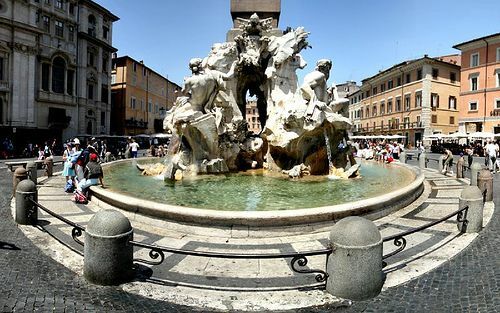 Besides, you can also enjoy the first water fountain namely Fontana Dei Quattro Fiumi which means 4 river water fountains. 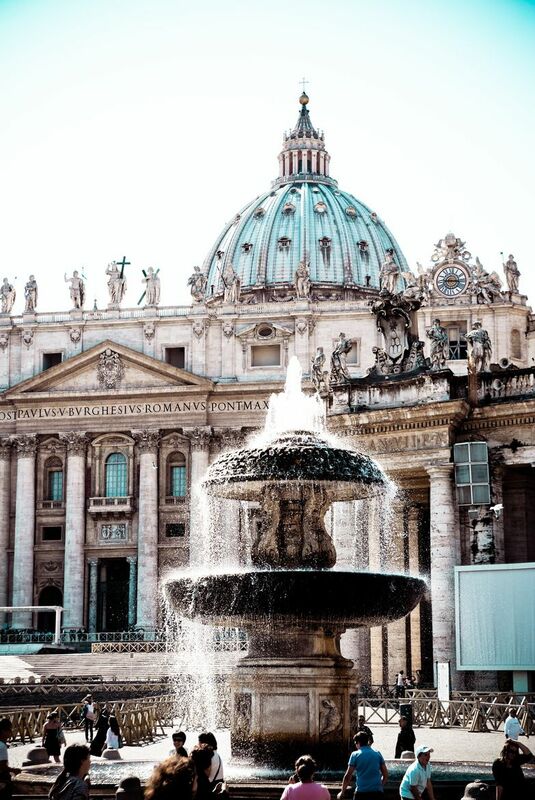 The development of this water fountain was first started in the year of 1647 until the year of 1951 after Paus Innocent X requested. 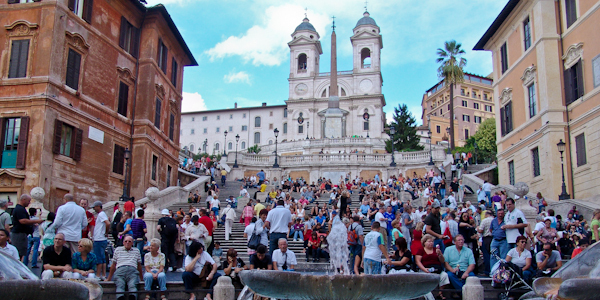 Last but not least, another favorite places to visit in Rome Italy is Spanish steps. Here you can spend your money for branded souvenirs, culinary and even only spend time for sightseeing. The tourists are guaranteed to enjoy their time in this place. Those are all the 3 best places to visit in Rome Italy.